Tell us about your case and we'll get in touch to find the right solution for you! 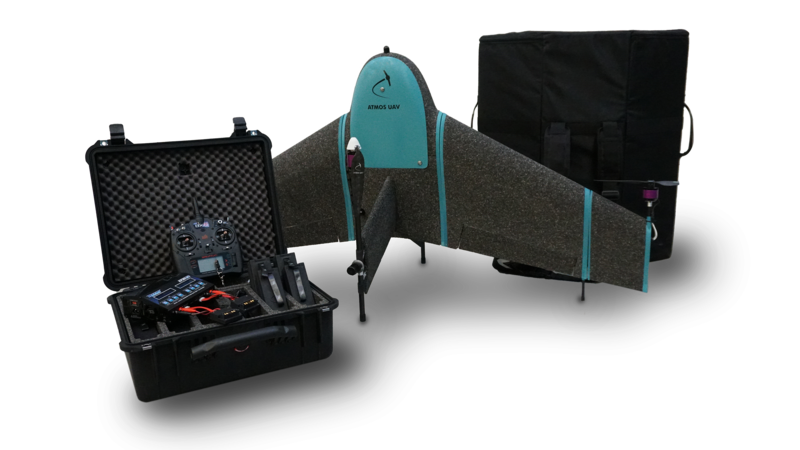 Have you been working with drones before? Or ask us any questions you may have! No reply in 24 hours? Please check your spam folder.